An estimated 65,340 new cases of kidney cancer will occur in the U.S. this year. The American Cancer Society estimates 65,340 new cases of kidney cancer (42,680 in men and 22,660 in women) will occur this year. About 14,970 people (10,010 men and 4,960 women) will die from the disease. 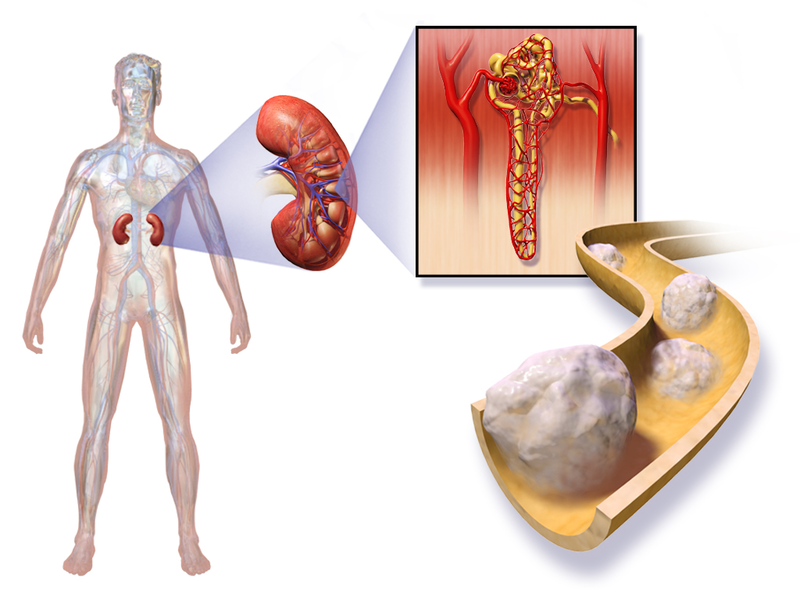 Kidney cancer is among the 10 most common cancers in both men and women. Joining Cincinnati Edition to discuss the risk factors, treatments and latest research on kidney disease are Director of Urologic Oncology with UC Health and University of Cincinnati School of Medicine Assistant Professor of Surgery, Dr. Abhinav Sidana; and Medical Oncologist with the TriHealth Cancer Institute, Dr. Edward Crane. Tune in to Cincinnati Edition August 16 at 1 p.m. to hear this segment. A union that intended to put a measure capping kidney dialysis costs on the Ohio ballot this fall says it isn’t giving up despite a ruling from the state’s top court saying that can’t happen this November. 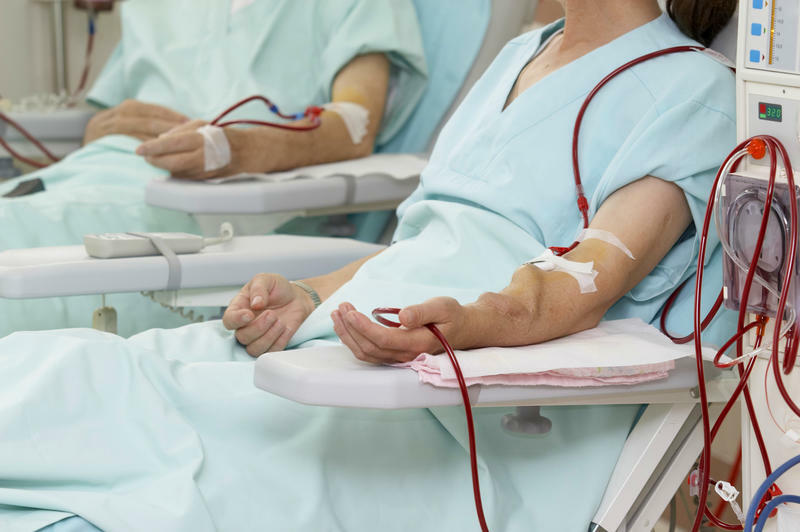 Ohioans won’t vote this fall on a ballot issue capping how much clinics can charge for kidney dialysis. 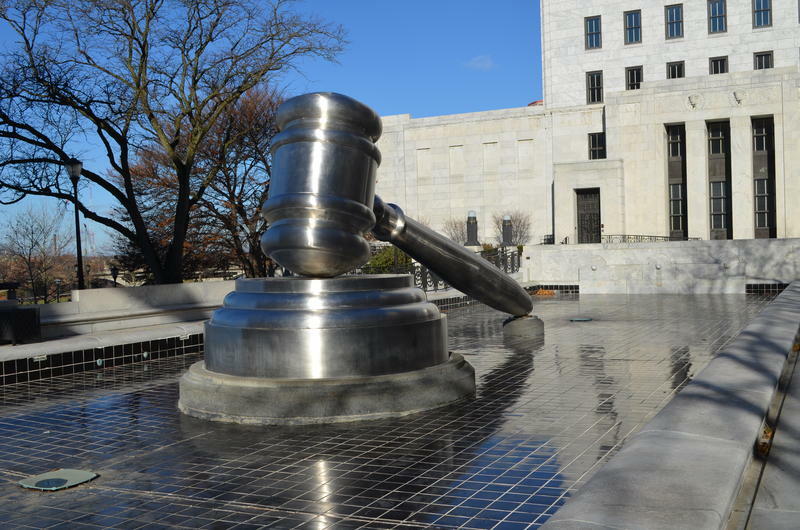 The Ohio Supreme Court says signatures were gathered for the Kidney Dialysis Patient Protection Amendment without the proper paperwork. Ohio state researchers may have come up with an effective Zika vaccine. 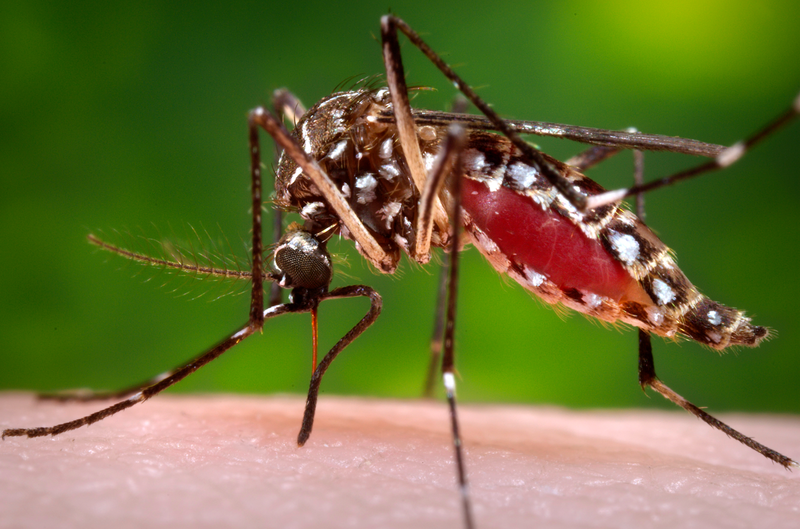 Symptoms from the primarily mosquito-borne disease are often mild, but the virus can lead to birth defects when it’s contracted by pregnant mothers.